Several members of Congress are coming together to oppose a presidential pardon request to free former P.O.W. 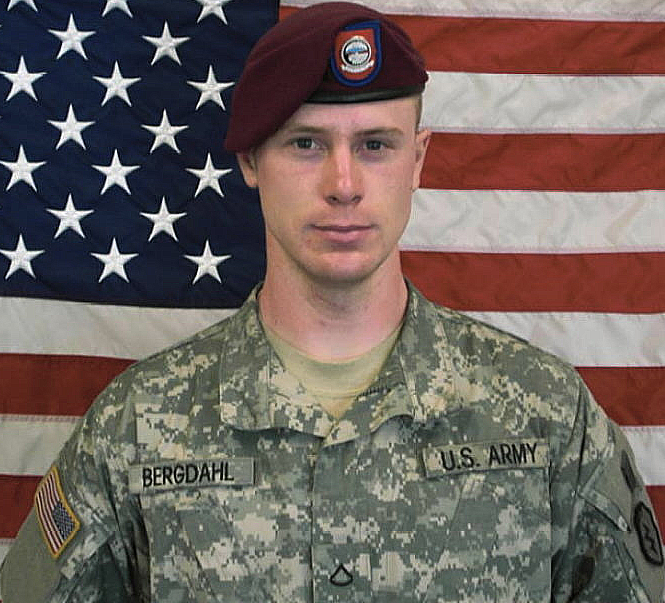 Bowe Bergdahl. Bergdahl became famous for walking off his post in Afghanistan on the night of June 30, 2009 and being held captive by the Taliban for five years. Bergdahl was freed in May 2014 in exchange for five terrorists being held at Guantanamo Bay. His legal team submitted a clemency request to the White House late last month. Members of the Obama administration are reviewing the request while several lawmakers urge the president to not approve the request during his final days in office. Bergdahl’s lawyers state that they will continue to fight for a dismissal once Obama leaves office if the pardon is not granted. They argue that President-elect Donald Trump’s past statements about Bergdahl —which include statements about Bergdahl needing to face execution for his crimes— are prejudicial and are grounds for dismissal of the case.